So far I've facilitated a number of an-hour-long "fast and furious" Twitter chats for eTwinning teachers. In such chats, there are sometimes a lot of tweets sent out at the same time, which makes it difficult to follow. That's why I decided to do a completely different Twitter chat - a SLOW one. 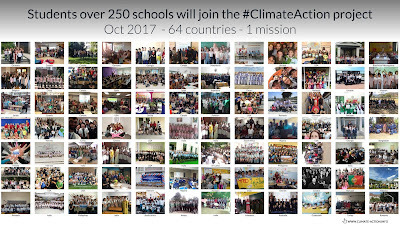 I found out about slow Twitter chats on the New Zealand's MoE's Virtual learning network website and thought it might be a great idea to do it for European teachers within the eTwinning community and by doing so, involve even more teachers in professional development opportunities on Twitter. 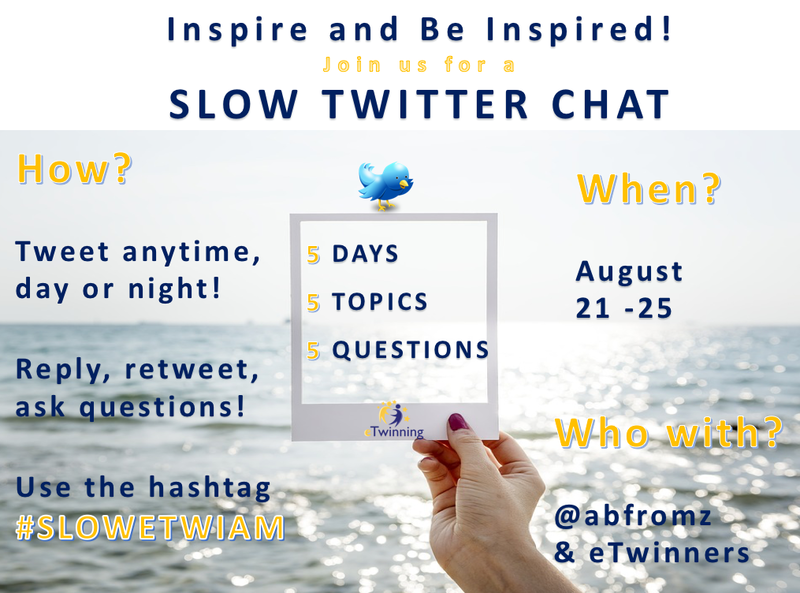 In a slow Twitter chat you can tweet anytime, day or night! You have all day to tweet, retweet and reply to colleagues. In the week of August 21 -25, I'll be moderating a slow Twitter chat. Every day a new question will be posted. 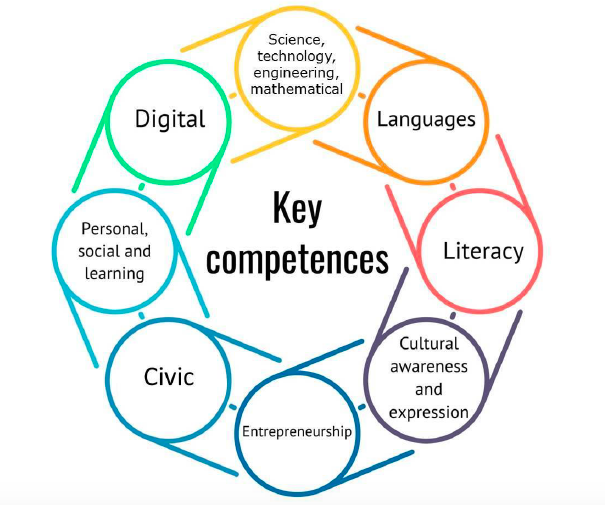 The questions will focus on innovation, creativity, project design, computational thinking and the use of new web 2.0 tools in eTwinning projects. Everyone is very welcome to the chat! 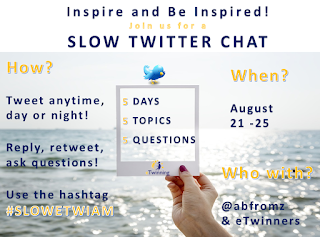 To join, just add the hashtag #slowetwiam to your tweets! I highly recommend using Tweetdeck, a Twitter management client, because it helps us organize tweets in a way that is easy to follow. Tweeting from Tweetdeck during a chat (and not only during a chat, but any time you want to see what's going on in the Twitterverse) makes it extremely easy to follow the tweets. Check out this screencast about how to use Tweetdeck. You are invited to join us to inspire colleagues and to get inspired. #SLOWETWIAM is open to all teachers.